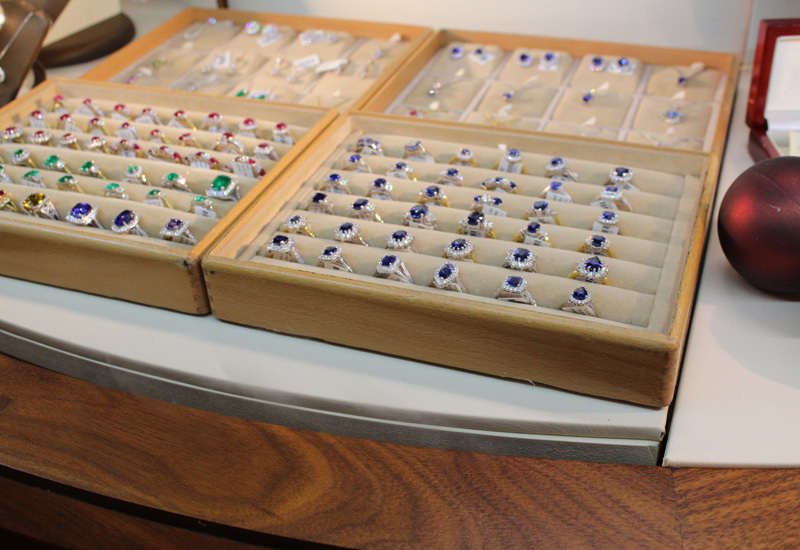 Second year of trade for jewellery marketplace surpasses expectations. 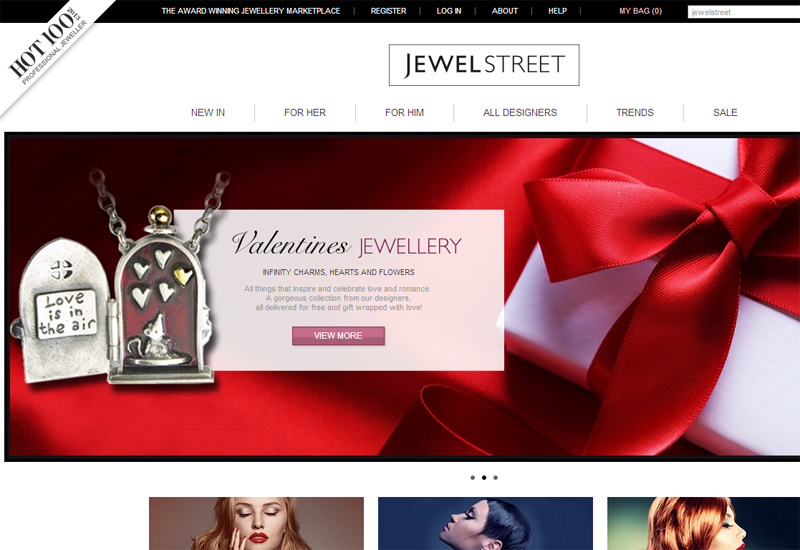 Online jewellery marketplace JewelStreet has reported festive sales up 734% year-on-year. The company, run by Rob Passmore, Mike Taylor and Andy Jones, recorded the growth during the festive period 2013 in what was its second year of trading having launched the site in 2012. JewelStreet director Passmore said: “Our second Christmas has surpassed all our expectations. We have over 220 accredited jewellery designers and brands now, with more than 55 award winners amongst them. 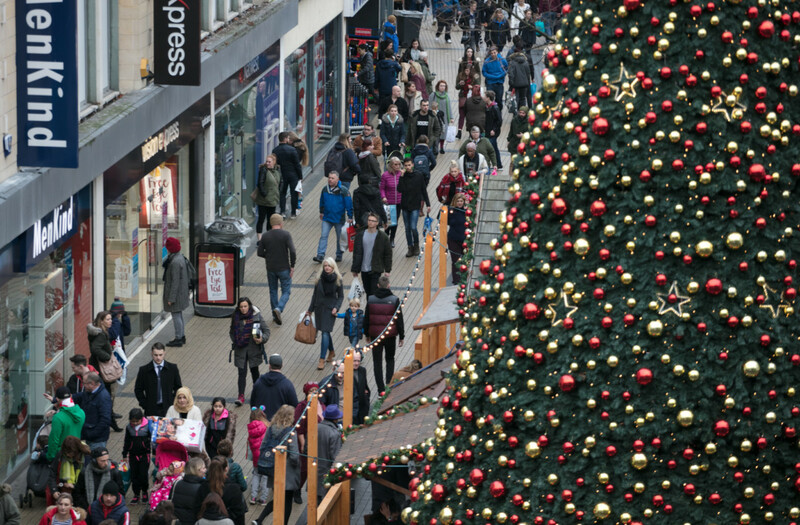 December saw over 65,000 customer visit the site and our conversion rates has doubled year-on-year." The company has also notched up a strong following online, reporting more than 20,000 email and social followers for JewelStreet, which Passmore describes as "incredibility exciting", adding that the concept of an online jewellery marketplace is starting to stick. Jewellery Brand Cavendish French, which sells through the site, commented that JewelStreet had surpassed all of its expectations in the run up to Christmas, boosting our sales and brand awareness. JewelStreet brands and designers also include Kit Heath, So Jewellery, London Road Jewellery, Gecko, IBB London, Gemma J, Charmian Beaton and Sarah Jordan. The festive sales followed Passmore, Jones and Taylor being selected for the Professional Jeweller Hot 100 2013. The company also won a £140,000 grant in September 2013. 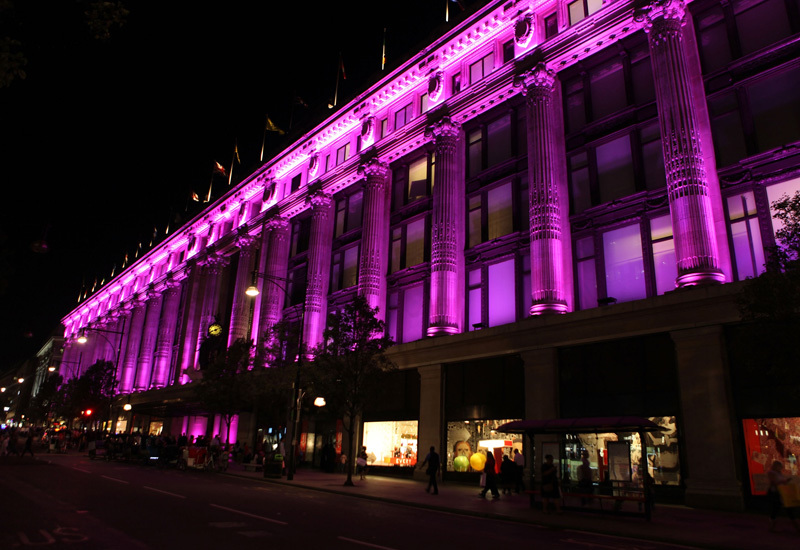 Looking ahead, Passmore said the plan is to simply help jewellery brands and designers to sell direct to consumers.